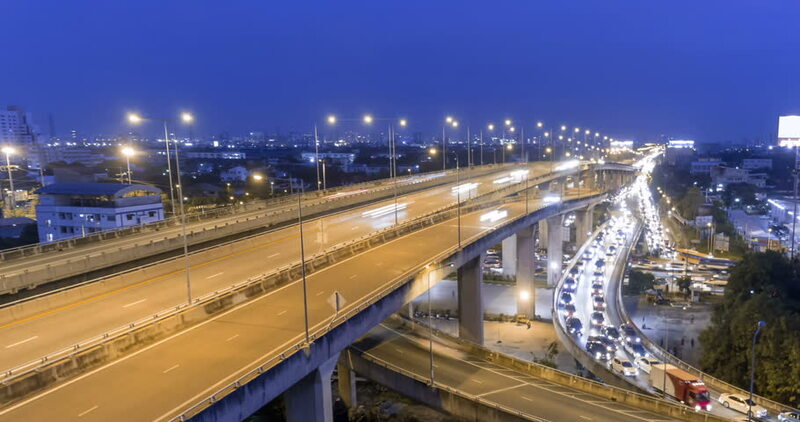 tunnel road night timelapse traffic in city at bangkok. hd00:05Night Prague. Railway. A train. Time lapse. hd00:30City traffic at Merter in Istanbul. Merter one of the shopping districts of Istanbul.